Do you have a mechanical mind? Do you like to build things? School Holiday has never been more fun! 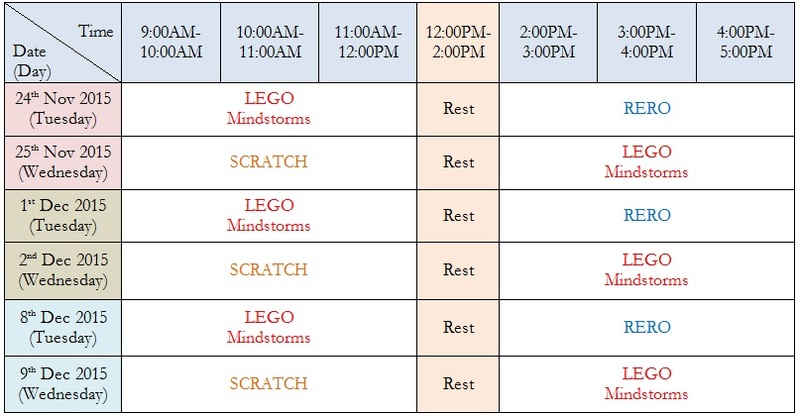 Additionally, students can expect a common-sense mix of instruction, breaks, social time, outdoor play, optional sports, games, and other creative techtivities. 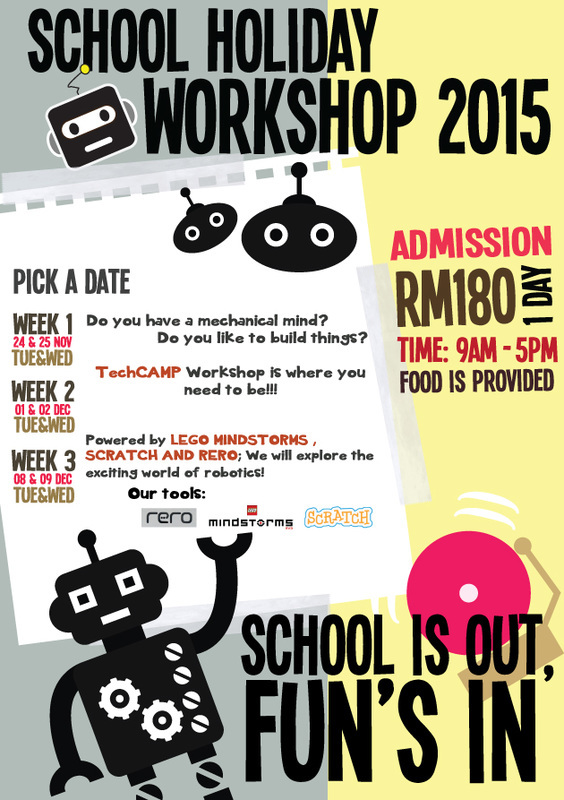 At our robotics workshop, student will have to be innovative, experiment, and build a robot of their dream. Learn from our instructor that's passionate about robotics and engineering, TechCamp goal is to provide interactive and fun activities during school holiday and gain useful knowledge through robotic education experience. Description: Powered by the LEGO® MINDSTORMS® Education EV3 Base Set and Software, student will explore the exciting world of robotics! Combining the versatility of the LEGO® building system, a powerful microcomputer brick, and intuitive drag-and-drop programming software, this adventure will have you creating cool robots on your first day. At our workshop, students are taught engineering basics via exploration and trial and error field testing. Rather than just "snapping bricks together," students are encouraged to think critically about how and why their design needs to adapt to changing conditions. Is this TechCamp Workshop appropriate for our children? Along with an interest in robotics, a major skill set needed for this course is the ability to be more innovative, critical thinking and problem solver. 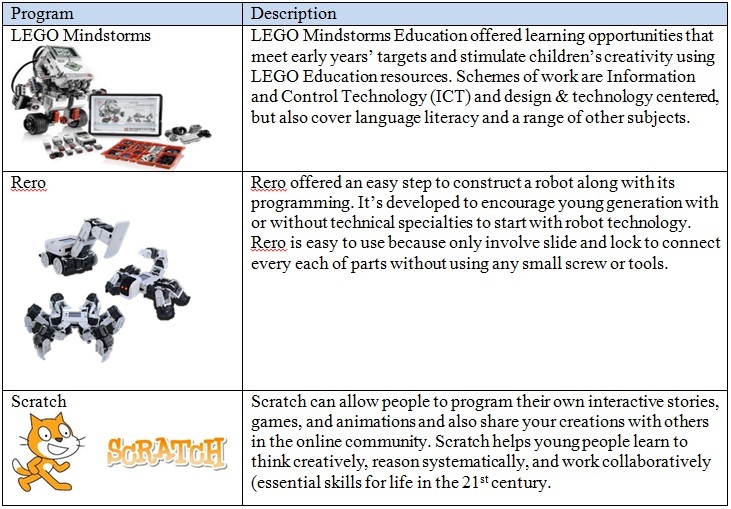 This robotics workshop with the LEGO® MINDSTORMS® Education EV3 Base Set and Software is customized for beginner to intermediate learners ages 7-15.